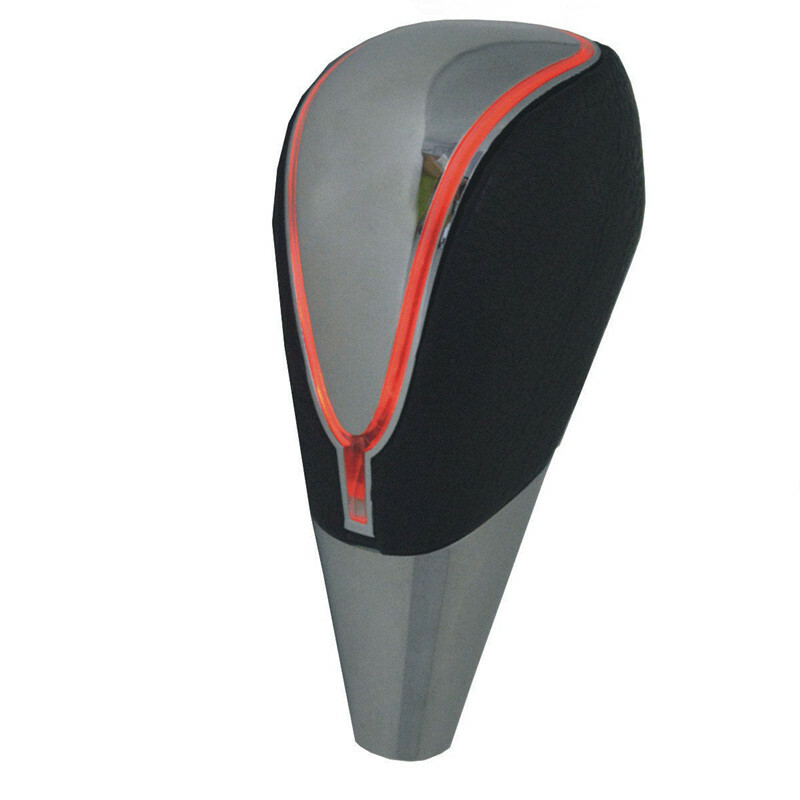 This item features a unique one piece 110mm Fashion style Leather Shift knob With a chrome finish and LED glow outline that will fit most Automatic Transmission AT) And Manual Transmission (MT) Without Lock Car. 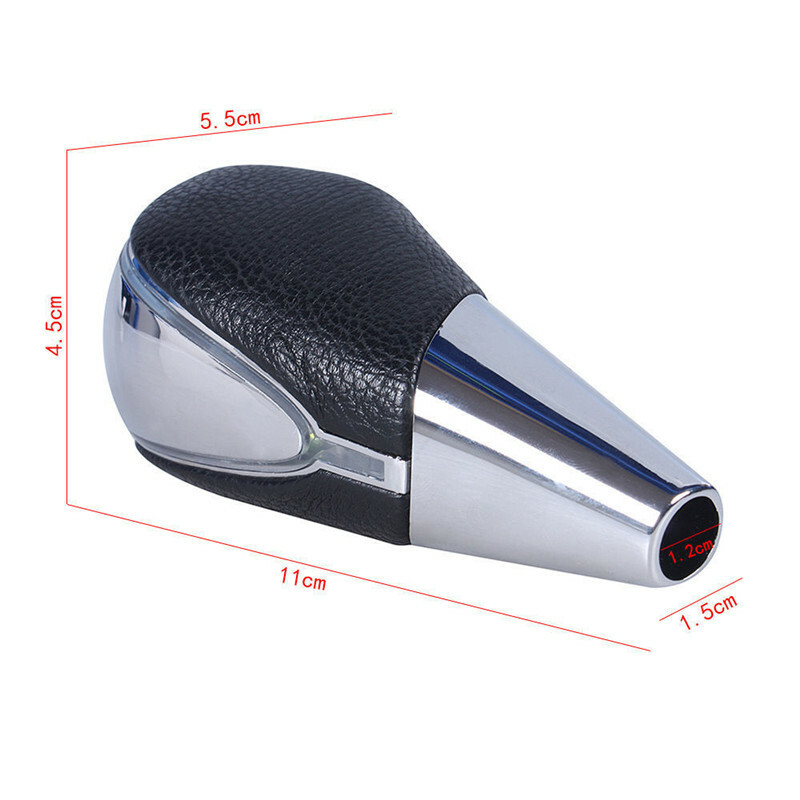 Caliber is 1.2 cm which is compatible with most Automatic Transmission AT) And Manual Transmission (MT) Without Lock Car. To install, simply twist, loosen, and remove the stock shift knob and replace with this LED shift knob. There are LEDs that are built into this shift knob which are activated by simply touching it, the LED light will stay on for 30 seconds and automatically turn off afterwards. 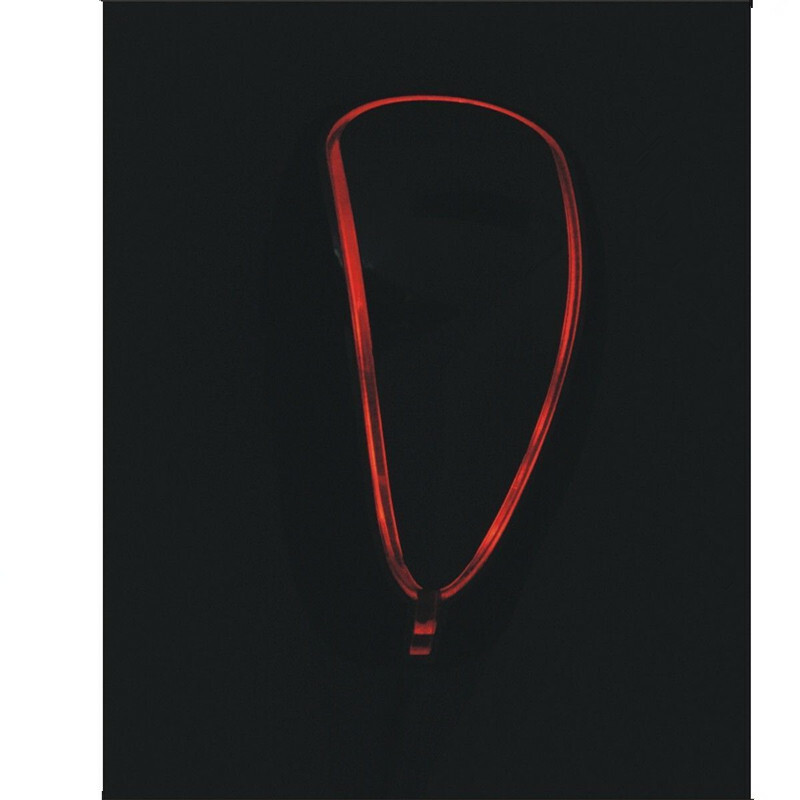 The LEDs are powered by an internal battery source which is rechargeable. 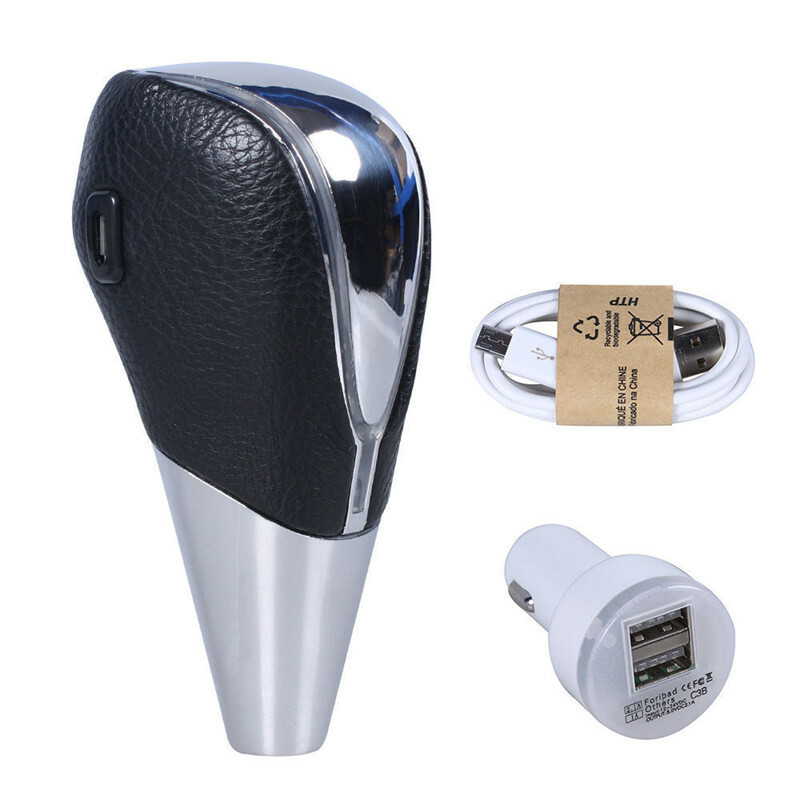 A charger is included in this package so you can recharge it with the car cigarette lighter outlet.